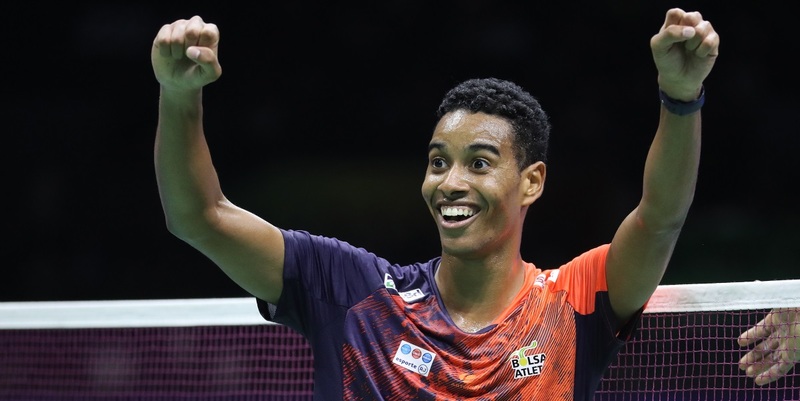 Ygor Coelho’s special relationship with Nanjing produced another memorable day for the Brazilian at the TOTAL BWF World Championships 2018 as he upset 11th seed HS Prannoy today. 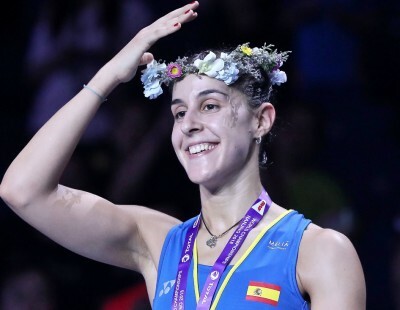 Coelho’s first memorable international tournament was the Youth Olympic Games 2014 in Nanjing, during which he had received a short instructional clinic from former World champion Sun Jun. 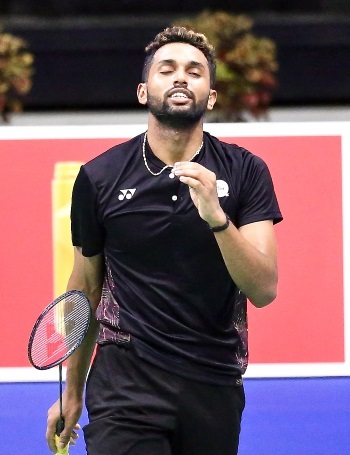 Coelho recalled that Sun Jun’s lessons had stood him in good stead today, as he countered all of Prannoy’s stratagems and came out winner in their Men’s Singles second round match: 8-21 21-16 21-15. There was little indication of an upset unfolding when Prannoy blew his opponent off court in the opening game. Coelho however hung on, and soon the cracks began to appear on the opposite side. Coelho’s defensive game was solid, and Prannoy appeared to run out of ideas as the Brazilian stayed stubborn in the rallies. Having made history as the first Brazilian in the third round, Coelho was thrilled to bits. 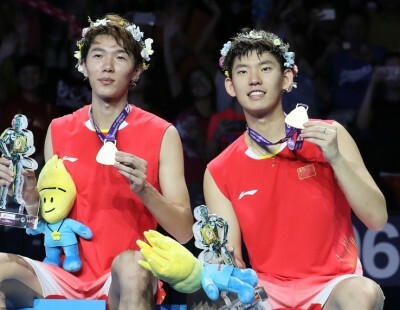 Coelho has another difficult opponent lined up in the third round – Chinese Taipei’s Chou Tien Chen, who breezed past Denmark’s Rasmus Gemke. 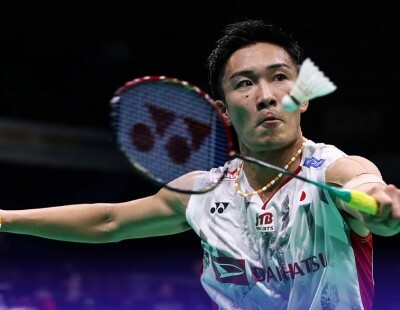 In the same quarter, five-time champion Lin Dan and his young compatriot Shi Yuqi set up a third-round clash with one-sided wins over India’s Sameer Verma and England’s Rajiv Ouseph respectively. 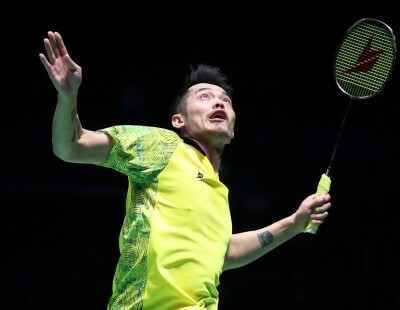 In the bottom quarter, Frenchman Brice Leverdez, the beneficiary of second seed Lee Chong Wei’s first-round walkover, held off Chinese Taipei’s Wang Tzu Wei in two close games, 21-18 21-19. Having created a sensation at the same event last year by beating Lee, Leverdez said he’d worked to a plan for this year’s edition. “Last year it was not planned. This year I feel much better in my game, I played quite well the last few months, and I got ready with my new staff – my coaches, physio and mental coach. Leverdez takes on Japan’s Kanta Tsuneyama, who enjoyed a surprisingly quick victory over Indonesia’s Anthony Ginting, 21-17 21-13. 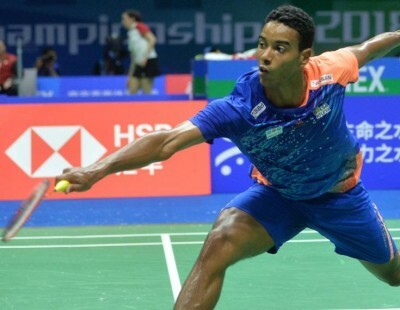 In Men’s Doubles, India’s Satwiksairaj Rankireddy/Chirag Shetty raised visions of an upset against Denmark’s Kim Astrup/Anders Skaarup Rasmussen but the Danes stayed firm under pressure in the closing stages of the third game. 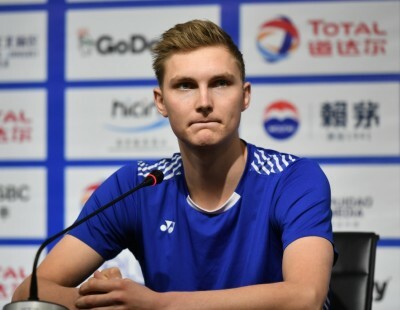 Having accomplished the 21-18 15-21 21-16 result, Rasmussen recalled the misery of losing in the second round of the World Championships last year. “We’re really happy because last year I walked out of the interview crying, because we played so bad that day. 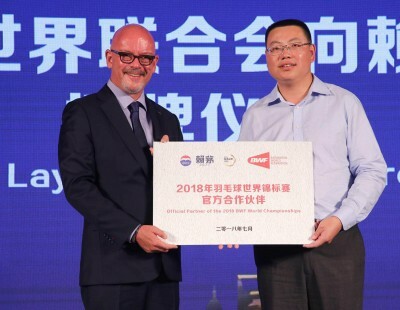 This year it’s nice to get the winning feeling, because we arrived (in Nanjing) on Thursday, so we had a week here, and if you lose it’s extra tough. 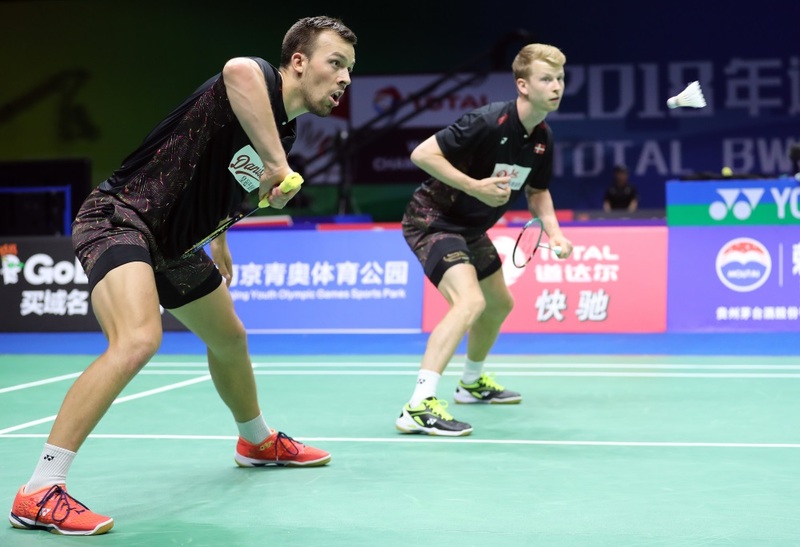 The eighth-seeded Danes will next face Malaysia’s Aaron Chia/Soh Wooi Yik, who shocked 12th seeds Lee Jhe-Huei/Lee Yang (Chinese Taipei) in three close games. 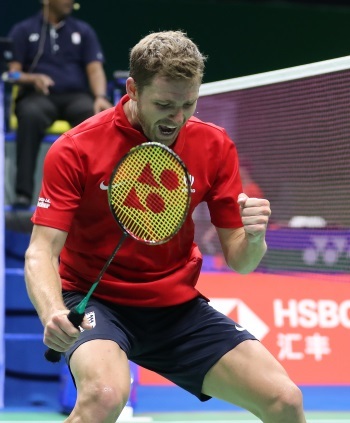 Third seeds Mathias Boe/Carsten Mogensen also made the third round, beating Robin Tabeling/Jelle Maas (Netherlands) in straight games; the Danes face Chinese Taipei’s Chen Hung Ling/Wang Chi-Lin next. 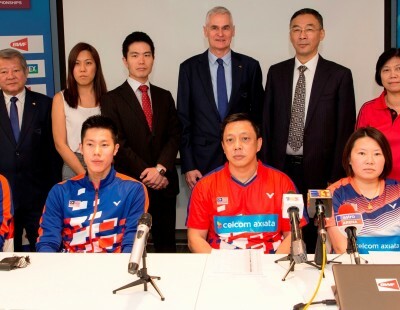 It was a great day for Japan overall, as they lost just two of 14 matches. 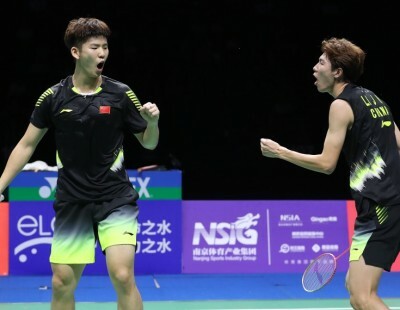 The two exceptions were Aya Ohori (to Malaysia’s Goh Jin Wei) in Women’s Singles and Takuro Hoki/Yugo Kobayashi (to China’s Li Junhui/Liu Yuchen) in Men’s Doubles. 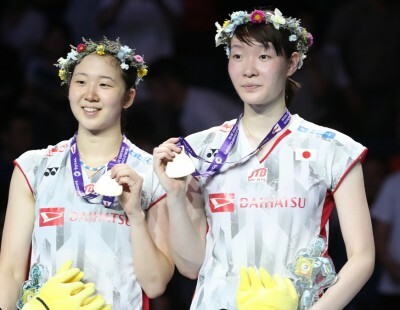 All four of Japan’s powerful Women’s Doubles pairs progressed to the third round – although two of them – Misaki Matsutomo/Ayaka Takahashi and Mayu Matsumoto/Wakana Nagahara – were kept on court longer than they would’ve wanted. 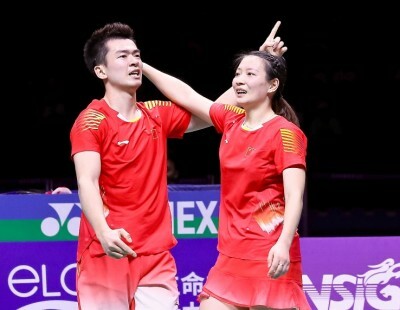 Takahashi/Matsutomo prevailed over Malaysia’s Vivian Hoo/Woon Khe Wei 21-12 19-21 21-12, while Matsumoto/Nagahara held off China’s Li Wenmei/Huang Dongping 16-21 21-16 21-15. 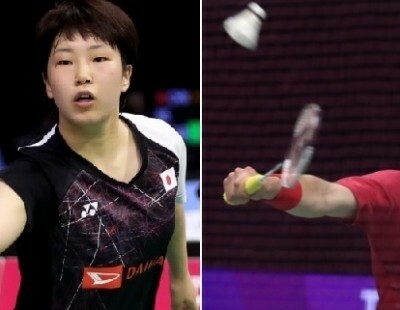 Also making the third round were Korea’s Lee So Hee/Shin Seung Chan and Thailand’s Jonkolphan Kititharakul/Rawinda Prajongjai, who both beat German pairs. 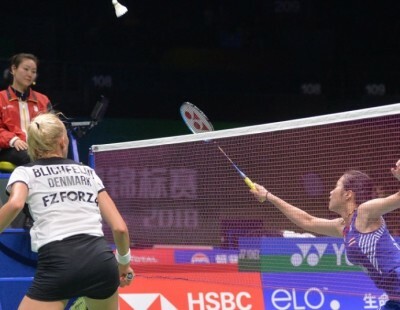 In Women’s Singles, last year’s silver medallist Pusarla V Sindhu easily handled the wares of Indonesia’s Fitriani Fitriani (21-14 21-9) and will be up against Korea’s Sung Ji Hyun, who had an equally comfortable outing against Vietnam’s Vu Thi Trang. “I’ve prepared well, I hope to be at 100 percent here. I have to be prepared for long matches. 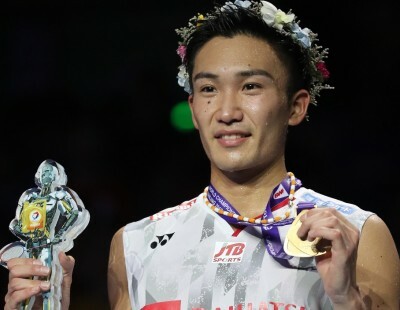 I think tomorrow won’t be easy, after that maybe I’ll face Okuhara. I want to see myself there,” said Pusarla.